If your family has only had Kraft macaroni and cheese, you’re missing out. While no one can argue that the bright orange stuff isn’t yummy on occasion, it does not even hold a candle to homemade macaroni and cheese–especially to this baked macaroni and cheese recipe. I know what you’re thinking–but Kraft is so easy! Well, don’t worry, this is an easy macaroni and cheese recipe too. Except that this one is much healthier for you and you can mix the ingredients a little bit ahead of time and then just bake it when you are ready. It’s pretty convenient, really. Are you wondering why I bake my Mac and Cheese Muffins into muffins instead of just making a casserole? I’ve made mac and cheese casserole too, and it’s also very yummy, but I prefer the muffins a little bit more. They are quicker to make, they are easier to eat, and plus–muffin tin recipes are just plain fun! Another thing I love about this easy macaroni and cheese recipe is how easy it is to add in extra veggies. If you have picky eaters who only want macaroni and cheese–it’s okay! 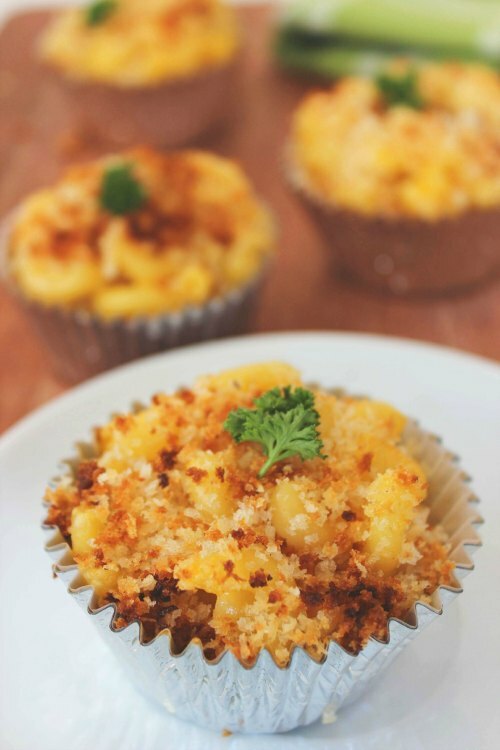 Make these Mac and Cheese Muffins, but sneak some small veggies into the mix as well. We love adding corn and green beans (I know. It sounds weird. But trust me–it’s yummy). Broccoli and peas both make great additions as well. 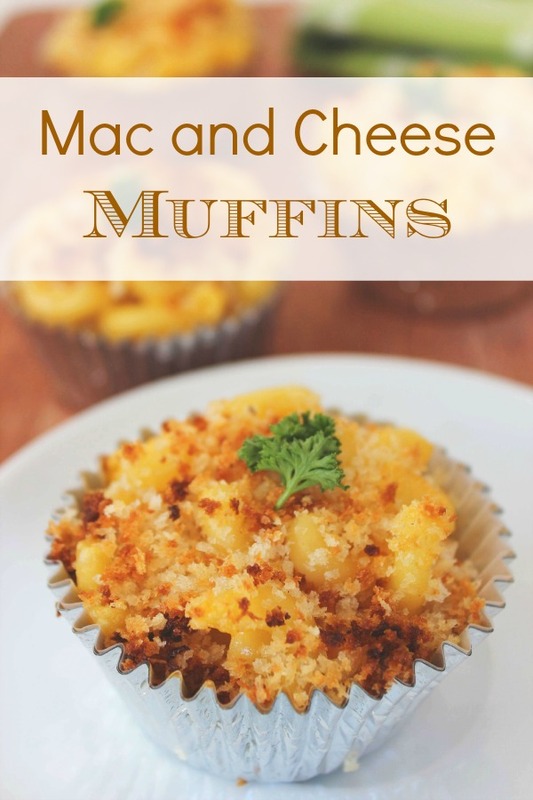 Next time your kids are clamoring for macaroni and cheese–skip the box stuff filled with who knows what and make these Macaroni and Cheese muffins instead! 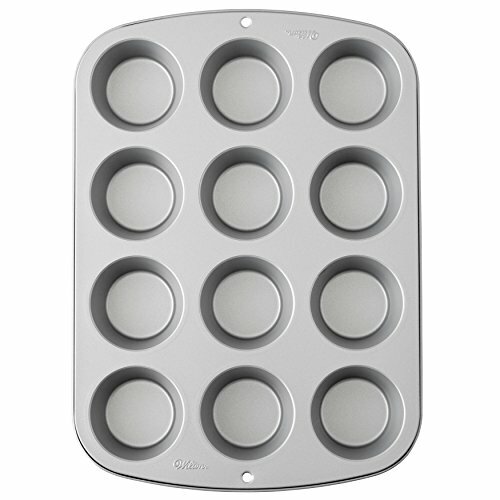 Place liners in a muffin pan and spray with cookng spray.